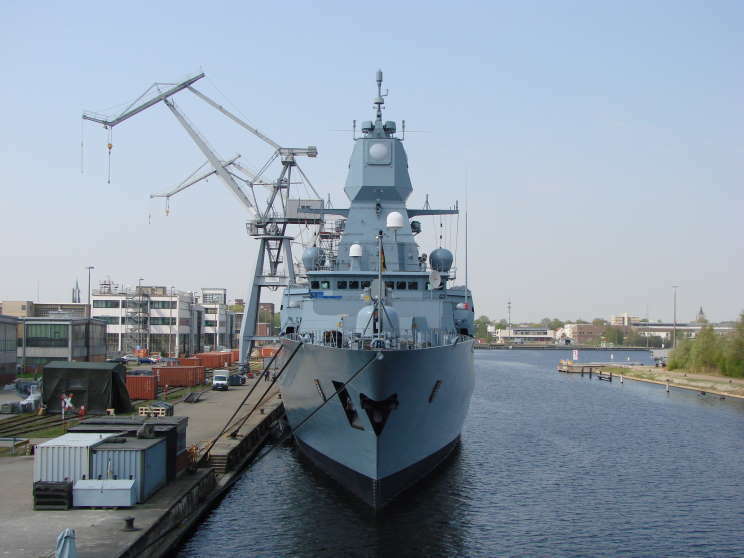 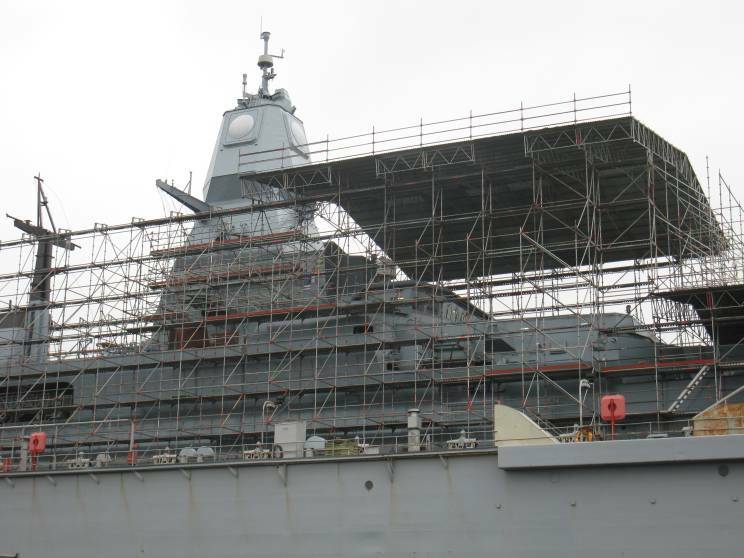 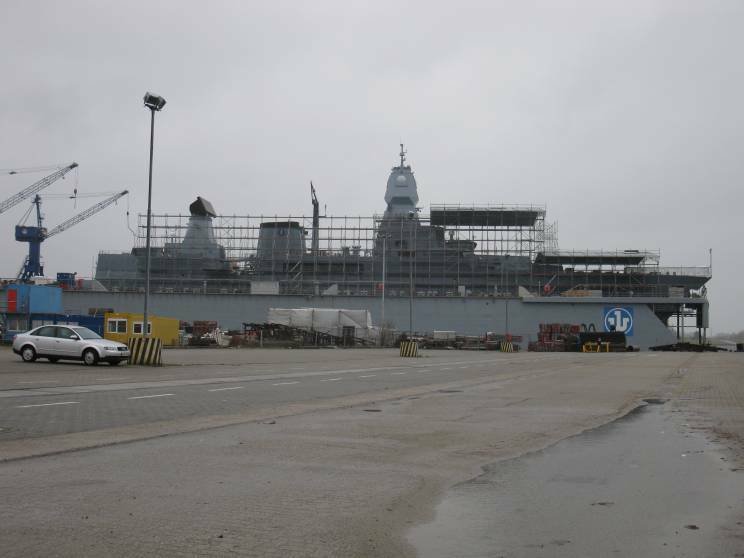 February 5, 2011: Hessen F-221 seen in a floating drydock at Neue Jade Werft GmbH, Wilhelmshaven, Germany. 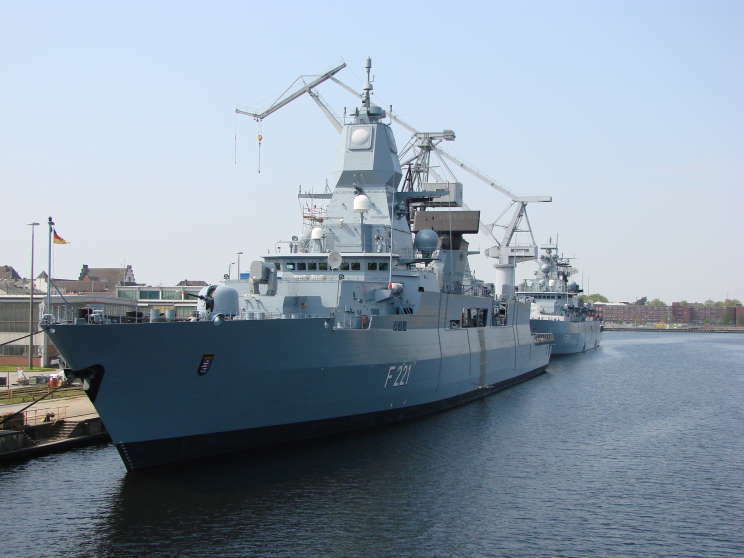 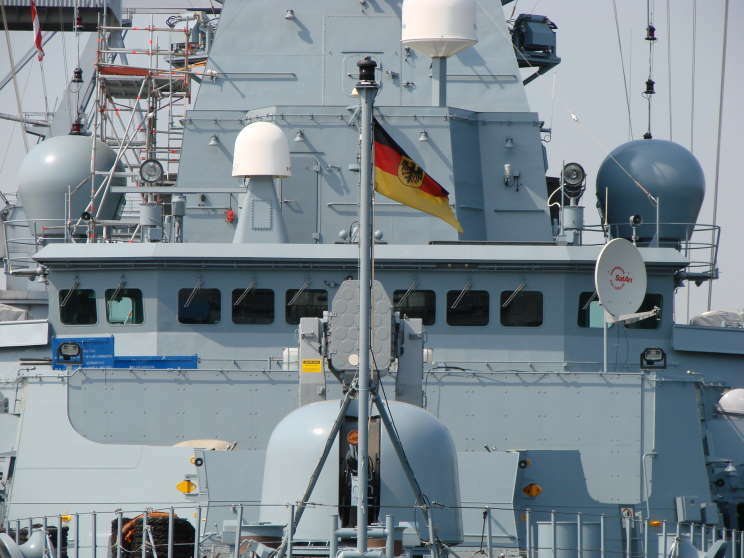 April 23, 2011: Hessen F-221 and Bayern F-217 seen at the Marinearsenal, Wilhelmshaven, Germany. 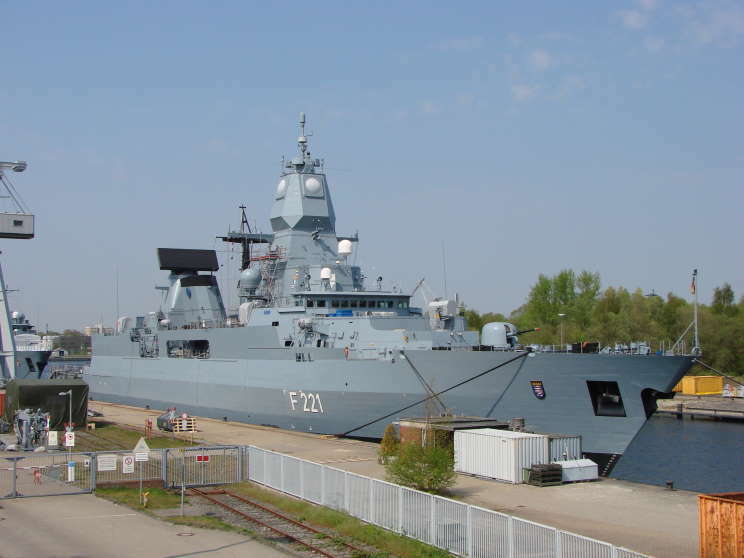 April 23, 2011: Hessen F-221 seen at the Marinearsenal, Wilhelmshaven, Germany.